There is nothing like a freshly roasted coffee bean. But coffee is a bit like people in that every day brings us closer to death and decay. Okay, that’s a weird and macabre comparison, but just like we look for ways to keep our bodies youthful and vital, coffee beans can maintain their freshness for longer when properly cared for. Coffee beans are at their optimum from 1 to 2 days post-roasting through about 30 days post-roasting. Not all of us have access to freshly roasted beans. By the time beans reach the supermarket they could be a few weeks old or more. 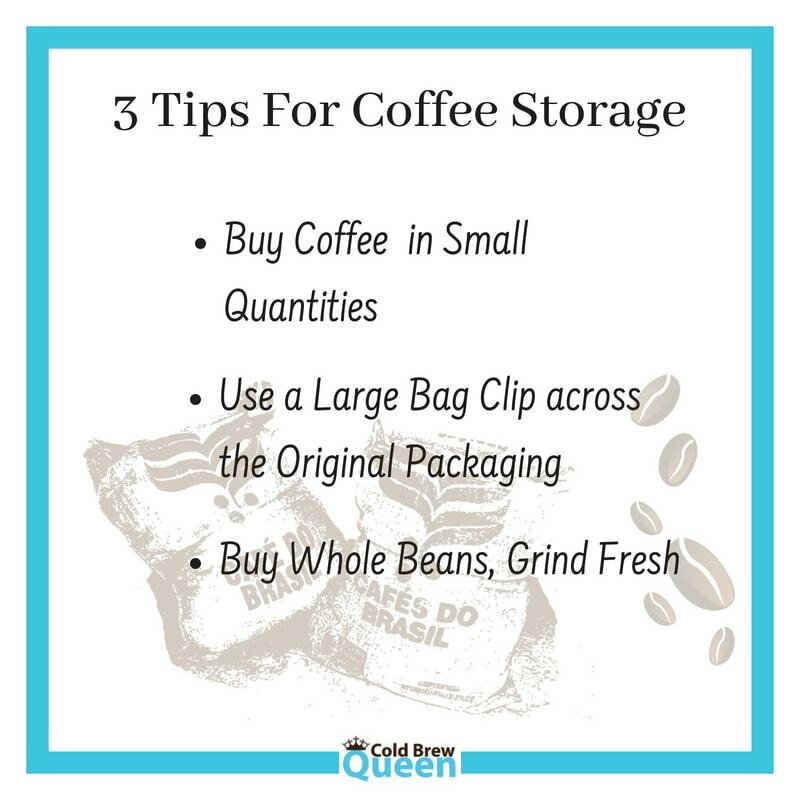 Whether you are trying to keep recently roasted coffee fresh, or supermarket coffee from getting stale, proper coffee storage will help. 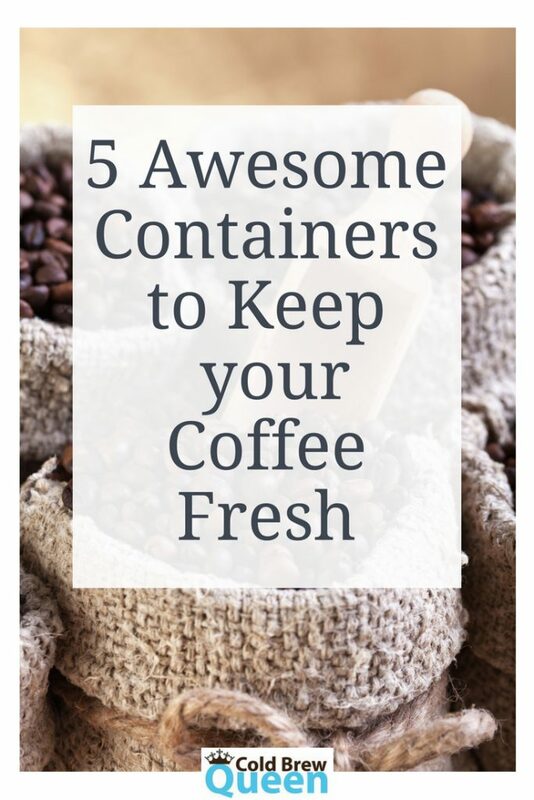 This post will look at the best ways to keep coffee fresh, and then looks at some great coffee containers for storing your coffee. There are four enemies to coffee. They are air, moisture, light, and heat. We all live in different climates, so our greatest enemy will vary. If you live in a very humid area, you may need a storage option that protects from moisture, whereas ironically here in the rainy Pacific NW, my home has pretty low humidity. 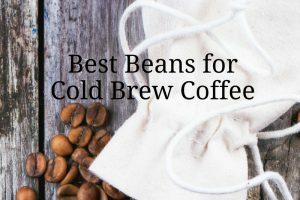 Heat is another thing that will vary—many of us do not have A/C so keeping beans cool in the summer can be problematic. Air and light are ubiquitous, but light is the easiest to deal with. Now, if you don’t have ideal storage conditions, what can you do? The following three tips are essentially free to implement. If you need to go a step further, read on for some of the best storage options. Buy coffee in small quantities. 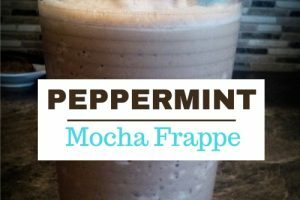 You should aim to only have as much coffee in the house as you will need for 2-3 weeks. The foil pouches that coffee comes in, the ones with a valve, they are designed to keep light out, oxygen out, and let CO2 degass from the beans. According to the Takeout, storing coffee beans in the bag they came in is often good enough! A large sized bag clip (like this one) can be used to close off the bag more tightly and reduce air in the bag. 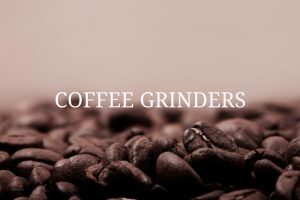 Buy whole beans and grind them right before use. 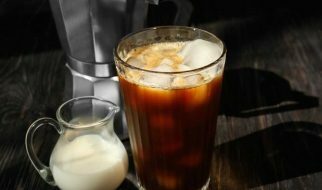 Since exposure to air is one of the hardest variables to control, this can be the most important thing you can do to keep your coffee fresh. Why? Ground coffee has more surface area than whole beans. Increased surface area exposes more of the coffee to air. 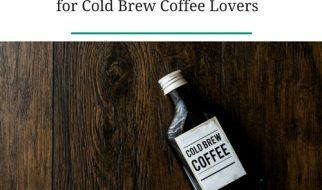 The following coffee storage containers are my top picks for coffee storage. 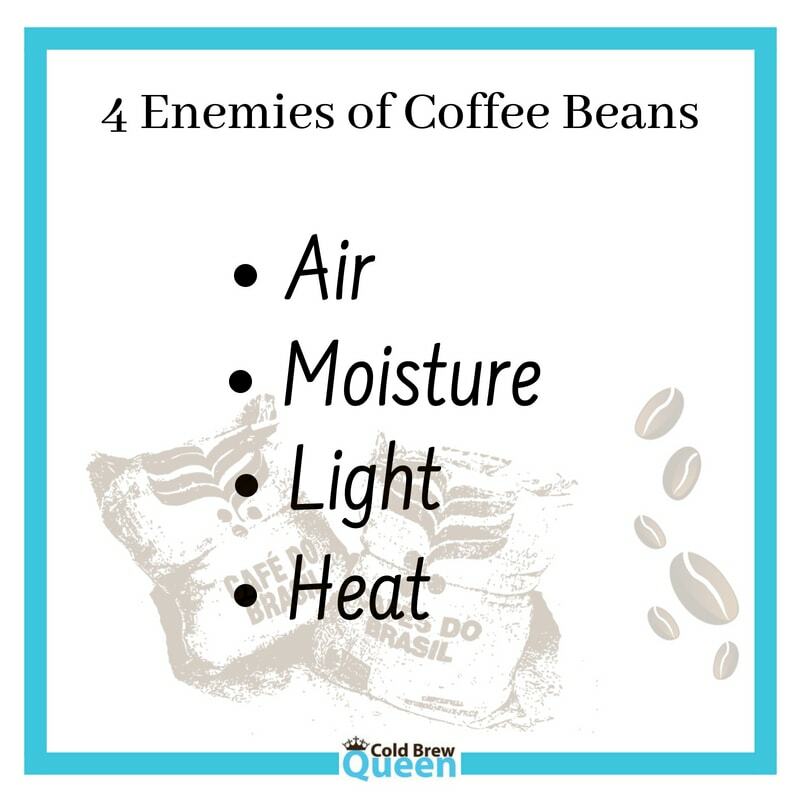 For each, I let you know why I chose it and which of the 4 enemies of coffee it guards against. Since heat is something that can’t be controlled with a canister, I am evaluating the following products based on protection from air, light, and moisture. Best Overall: Planetary Designs Airscape. 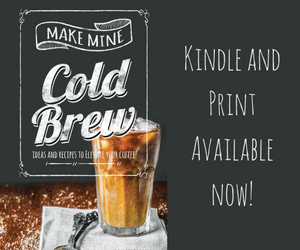 This is not only a top choice of coffee geeks, but has some really thoughtful design touches. 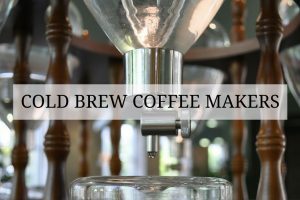 In particular, I like the inner and outer lid concept—the inner lid pushes excess air out and reduces headspace between the lid and the coffee, while the outer lid protects from light. Stainless steel won’t absorb odors and is opaque, blocking light. The valve lid pushes excess air out, but is see through so you can gauge how much coffee is left. The outer lid blocks light. Verdict: This one ticks the boxes for protecting from air, moisture, and light. This popular canister comes in two sizes and a myriad of colors. There isn’t a lot of difference in size (the medium holds one lb. of whole beans while the large holds 1.2 lbs) so you may as well get the larger one. As an added bonus, they come with a stainless steel coffee scoop. The downside is this one claims to have a valve to release CO2 but has no particular feature to force excess air out. CO2 degassing happens mostly right after roasting so unless you roast your own this feature is a bit of a moot point. Verdict: Protects from moisture and light, not air. 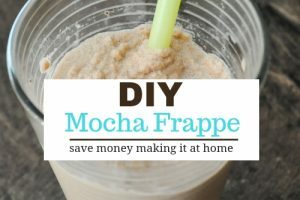 The “vac” in the name may be a bit misleading, but if you are on a budget, this a great option. It holds a regular sized bag of coffee and comes in several colors, both opaque and tinted. It is made of plastic and despite the name, doesn’t really create a vacuum seal. Rather, you push a button as you put the lid on which allows an amount of air proportionate to the size of the cap to escape. I am no scientist, but I don’t see how this is any different than just putting an ordinary lid on—it’s not like the air compresses inside if you don’t have an escape valve? Verdict: Protects from light and moisture, not air. Oxo is an innovative company with some well designed products. Their coffee canister is fairly simple. It comes in 3 sizes: .9 qt, 1.5 qt. and 2.4 qt. The bigger two are best for coffee beans and hold 1 and 2 lbs. respectively. This is one of the larger capacity containers I evaluated. The Oxo has tinted plastic that offers 99% blockage of UV rays. It is also airtight, but not vacuum sealed. It is easy to close, as simply pushing the button on the lid seals it. Pushing it again unseals it and you can use the button as a handle to remove the lid. This would be good for someone with limited dexterity or hand strength. It does not remove air from the container. If you drink wine, you may be aware of the Vacuvin, a small pump and cork system that pulls excess air out of your wine bottle, allowing you to store leftovers with less deterioration. This same principle is applied to their coffee canister. Of all the options mentioned in this post, this is the only one where you can truly draw out extra air. Buy whole beans, as fresh as possible, in small quantities, and use within a few weeks. 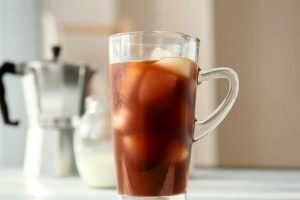 If you want to use a coffee storage container to preserve freshness, there are a few great options based on your specific needs but the Planetary Designs Airscape is the favorite overall.